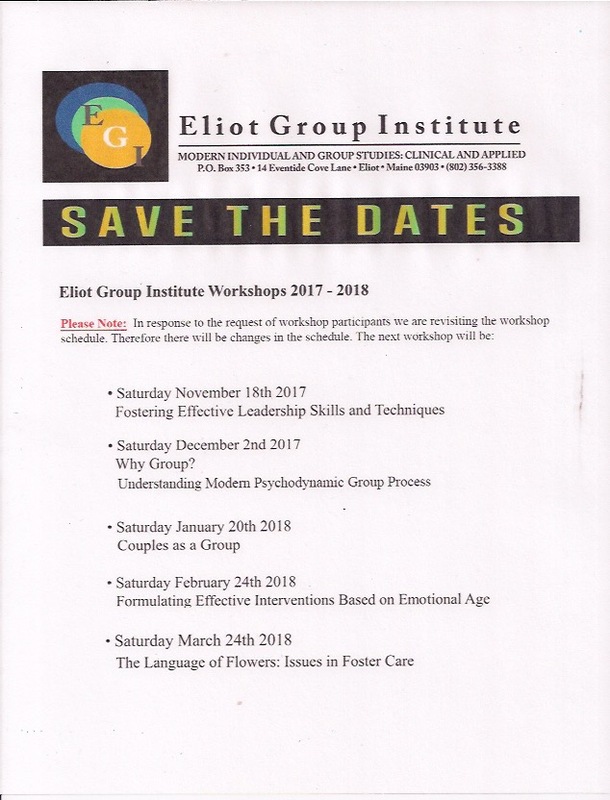 In response to the request of participants of the Eliot Group Institute's Workshops, we are pleased to announce the formation of a Modern Psychodynamic supervision group. The group will be both experiential and didactic. With a focus on the issues arising out of members case material. Topics such as working with a difficult patient, treatment destructive resistance, premature termination, the treatment contract implied and stated, and any additional issues arising out of members practices will be addressed. The group will begin on February 3rd, 2018 for a total of six one and one half hour sessions. Members will receive 9 contact hours for their participation. Any professional interested in developing new skills and enhancing old ones for more effective ways of interacting with people of all ages in the treatment setting. Applies to mental health, case managers,education and medical fields. 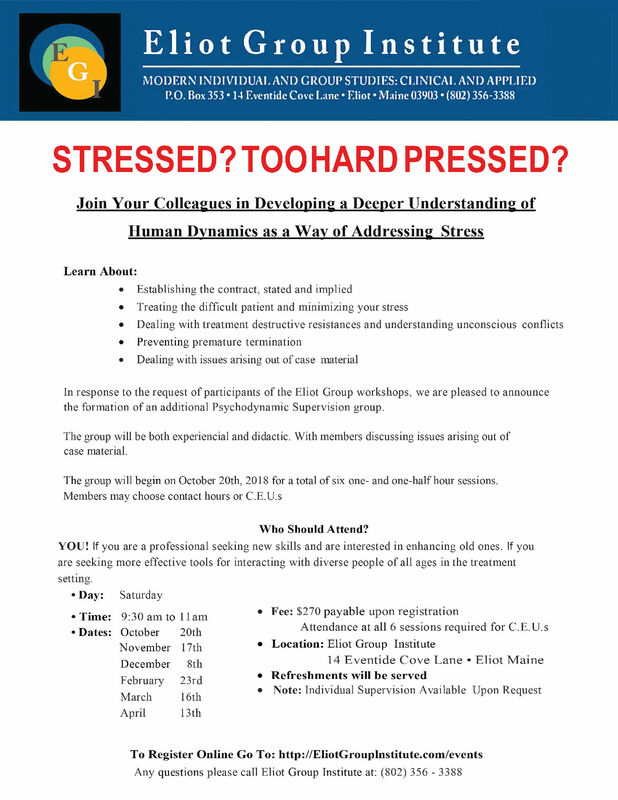 To register for this program, complete and submit both this form and your fee of $270. You are welcome to join the Eliot Supervision Group at any time. 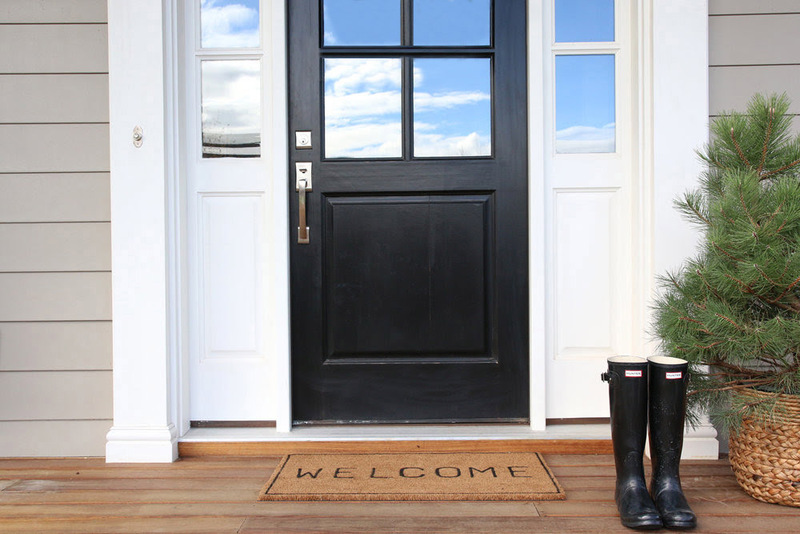 Our rolling enrollment policy allows you to attend at a time that meets your needs.